Girls Generation’s kid leader Taeyeon comes back! 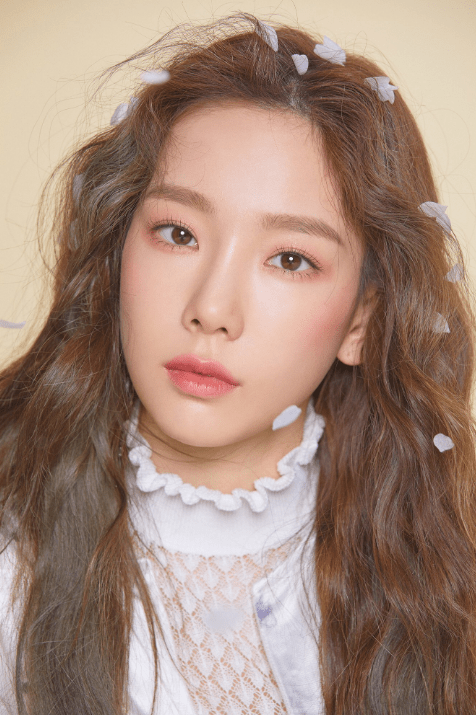 Girls Generation have announced Taeyeon’s solo comeback with image teasers! Taeyeon looks very angelic in both the shots, with the soft pink make-up and the white petals that falling around her, complimenting the concept. The first image is a full-body shot and has Taeyeon in a satin-like, floral dress, with two slits down the thighs. Whilst the second image is a close-up shot, showcasing Taeyeon’s plump lips and bright eyes. The image teasers were released on the Girls Generation’s official Twitter account, on the 17th of March. Are you excited for Taeyeon’s comeback? What kind of sound are you hoping to hear from her this time around? Let us know in the comments below!